SNG provides resources for block club leaders to help organize their events including a gift bag with donations from local businesses. Other neighborhood resources include Welna II provides each block club with a bag of goodies to raffle off and Seward Co-op has a limited amount of gift certificates to give to block leaders. If you don’t know who your block club leader is please contact Kerry Cashman at Seward Neighborhood Group to find out your closest block club leader. To learn more about National Night Out and the resources the City of Minneapolis provides go to http://www.minneapolismn.gov/nno/nno_register If you want to close down your street for NNO you must register with the city. Note: Not every street can be blocked off depending on the traffic flow. Generally, bus routes and high traffic streets cannot be used for block events. You will need permission of 75% of your neighbors to be approved for street closure —keep their names and addresses handy in the event your permit application needs to be reviewed. If you register by July 18 you can block your street for free. If you register from July 20 through July 27, there is a $100 fee (to the city of Minneapolis). You will not be able to block off your street if registering after July 27. 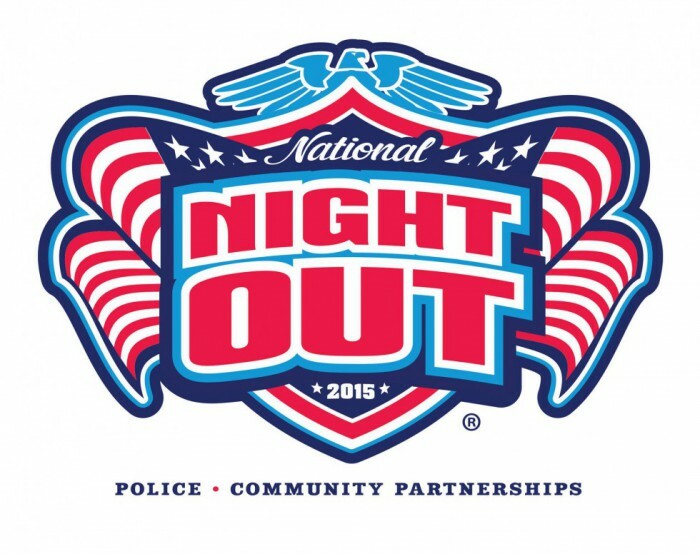 It is free to participate in National Night Out. When you register your event with the city, you will get free Mystery Point Passes for Nickelodeon Universe at the Mall of America.